Most Americans have been deliberately deceived as to the origins and content of the economic system which uniquely built the United States. 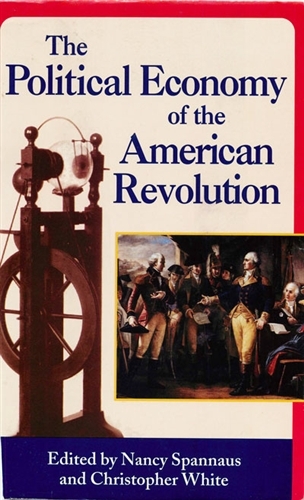 This book presents the core documents, today often hard to find, which defined the political economy of the American Revolution, ranging from the time of Leibniz, to Colbert, to Franklin, and Alexander Hamilton's famous reports. In the current crisis, it's vital.